The Cottages of Clayton is a premier Healthcare community located in Clayton, Ohio and serving the surrounding area. We provide peace of mind for our residents and their families and loved ones with our accommodations and high quality of living in a secure and loving environment. 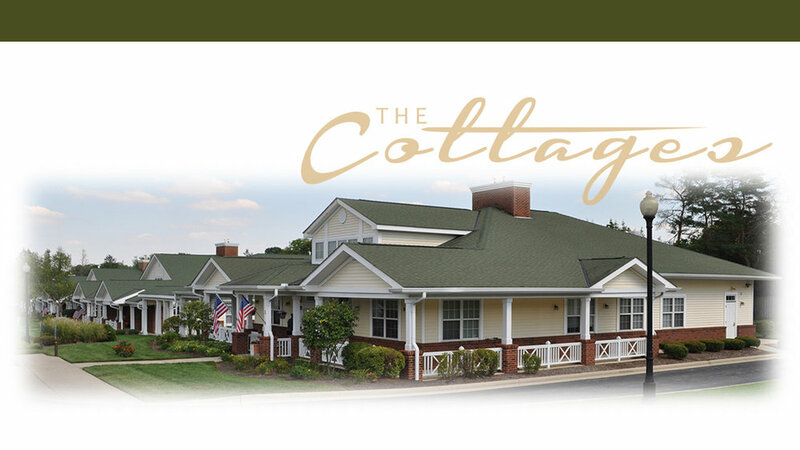 The Cottages of Clayton are a unique model of senior living designed for restful days and quiet evenings with just the right amount of interaction. We have removed all the institutional routines, sights, and sounds having created a model of care that is unlike anything else in Montgomery County. With a limited number of residents in each individual cottage, you get the attention you deserve in a quiet and personal home. Enjoy living on your own while tapping into our amenities according to your needs – meals, laundry, medication assistance, housekeeping and activities. The Cottages of Clayton is your home, your peace of mind. At The Cottages of Clayton, we pay attention to the small details to make your stay most comfortable. We welcome you to come visit and tour The Cottages of Clayton soon. Impacting the lives of seniors through high-quality resident centered care and superior services. Becoming the premier provider of senior living services and the preferred choice by exceeding the needs of those we serve.